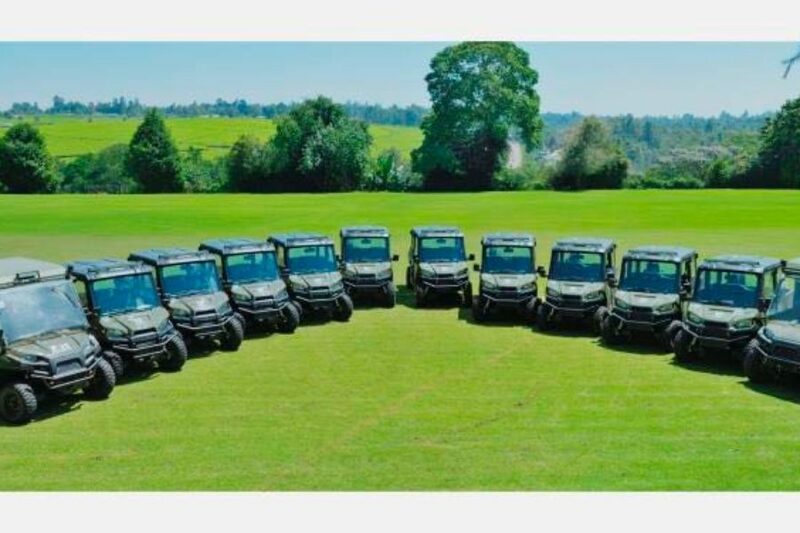 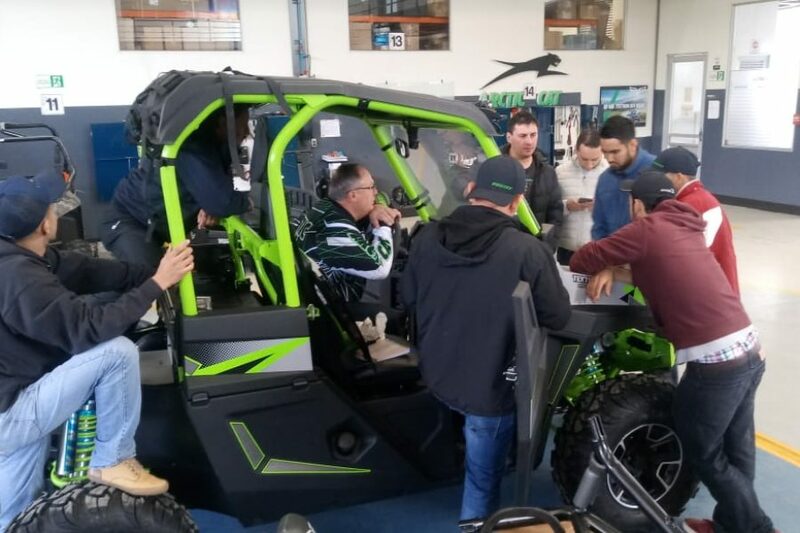 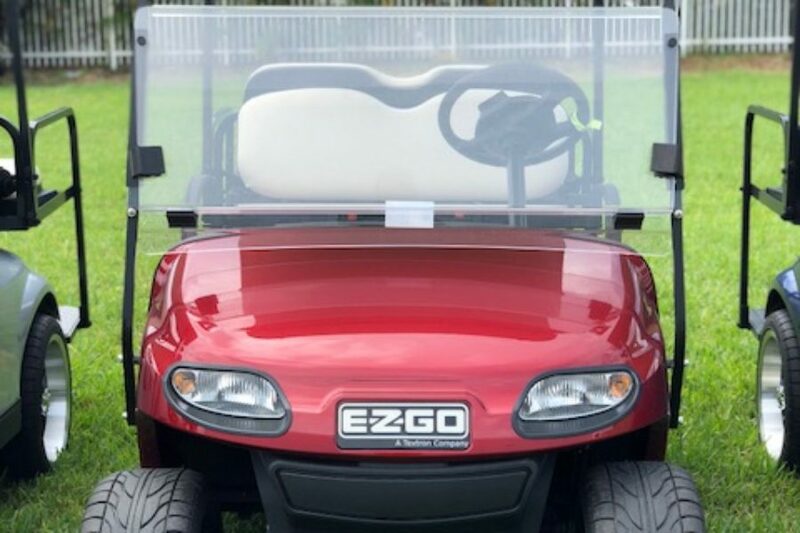 Will a used vehicle suit you? 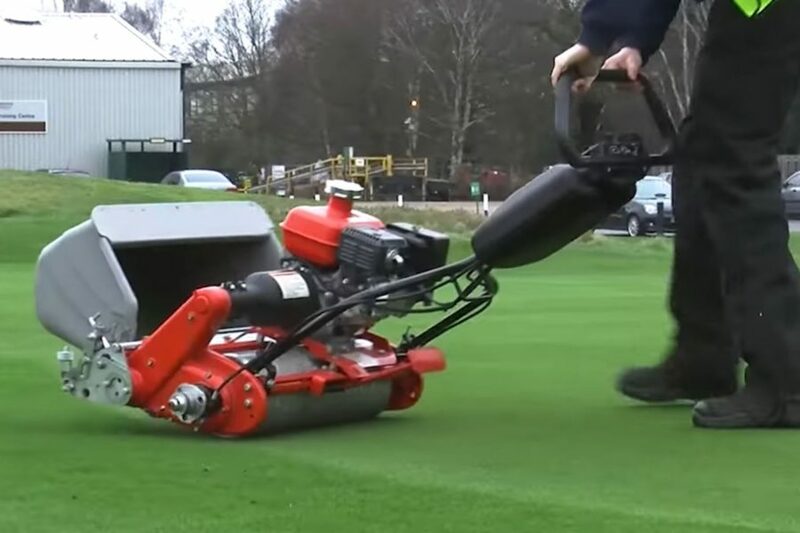 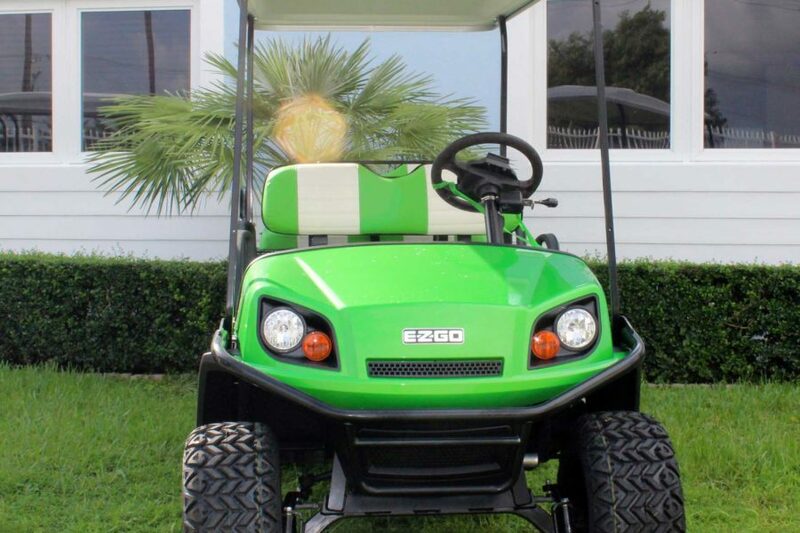 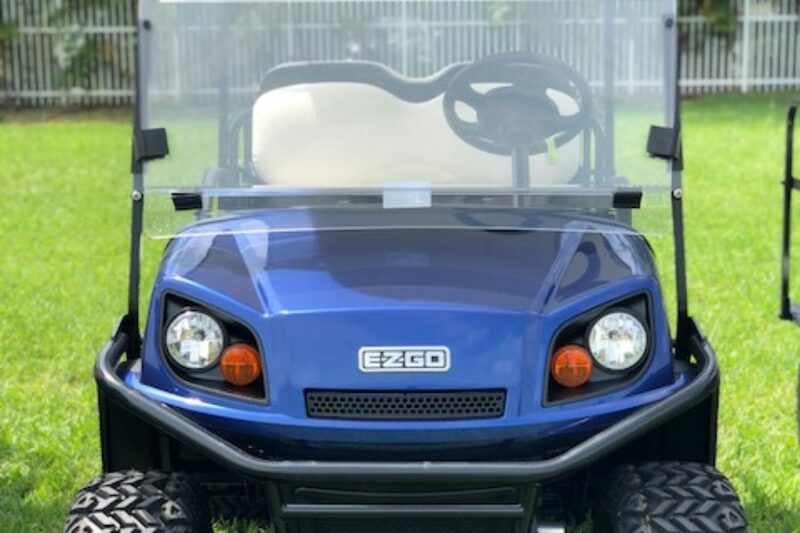 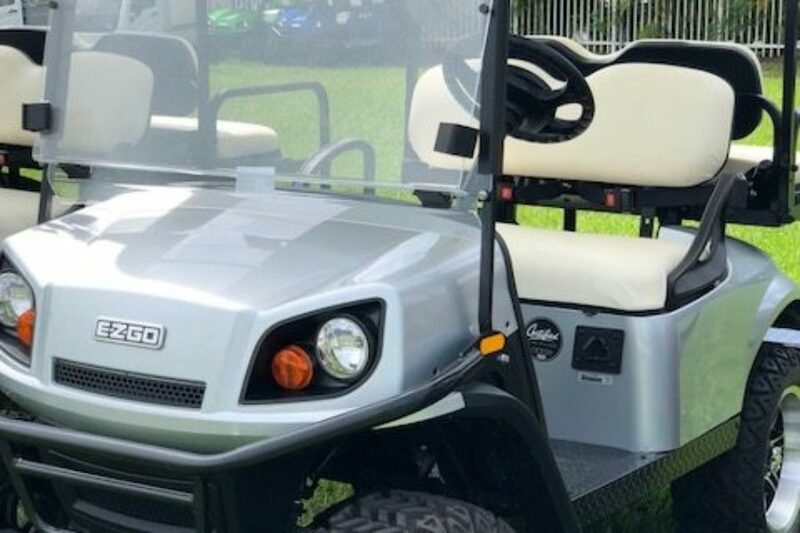 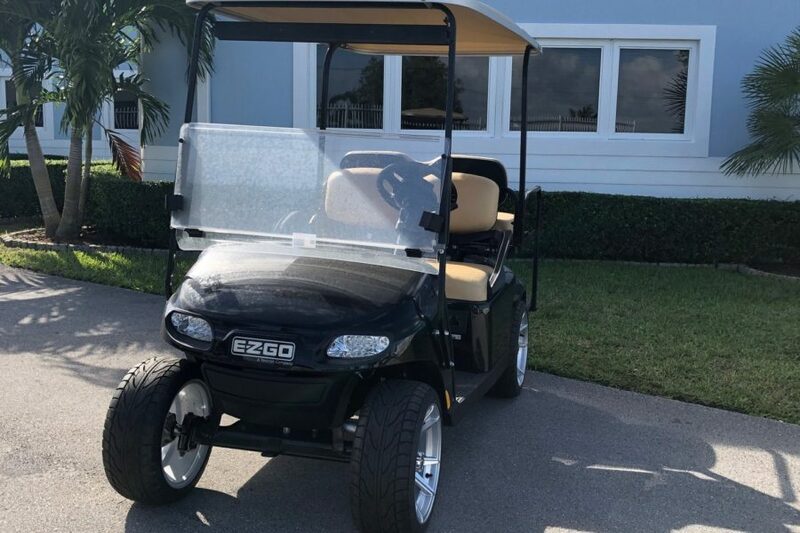 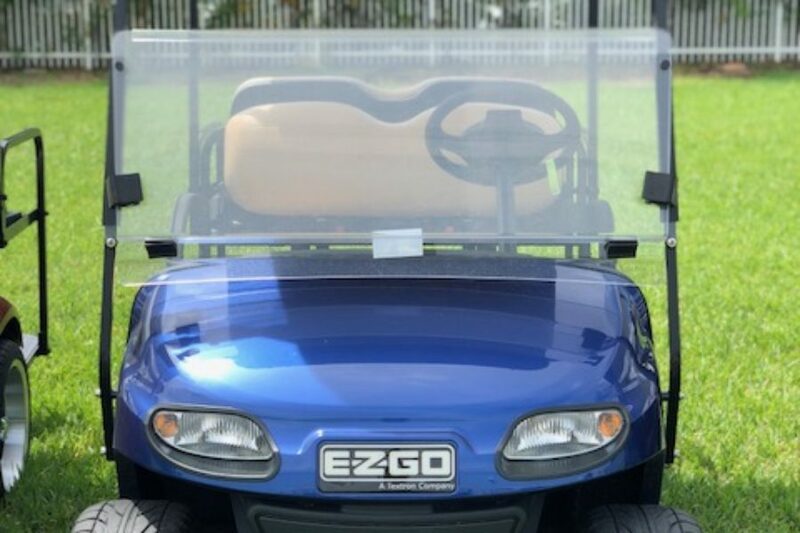 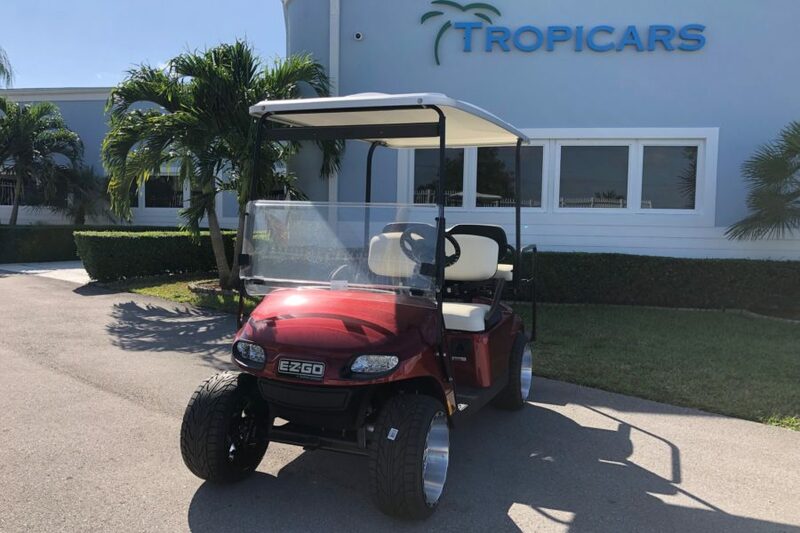 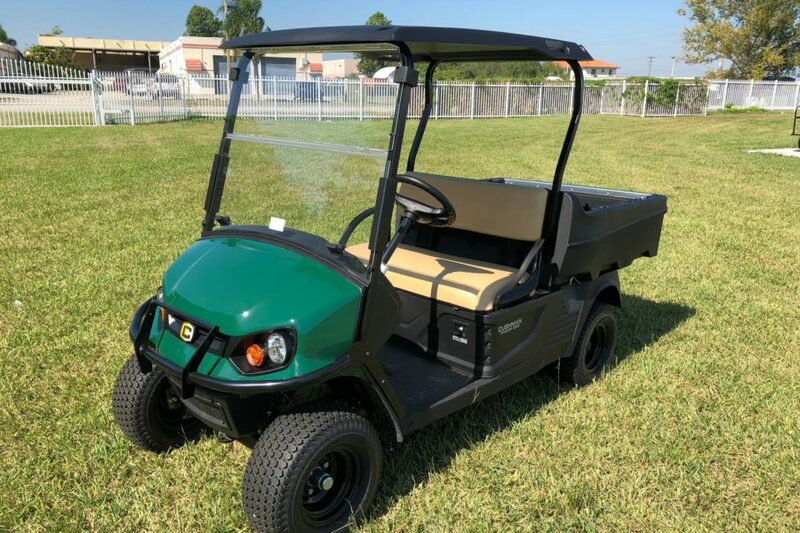 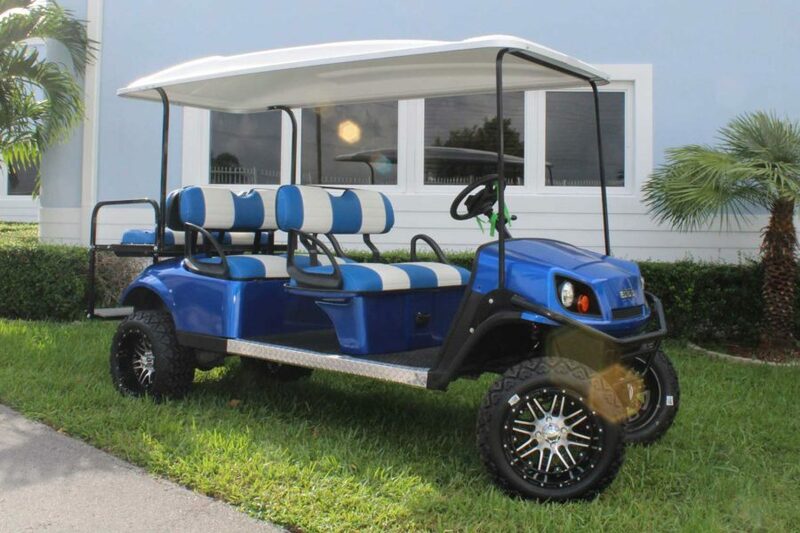 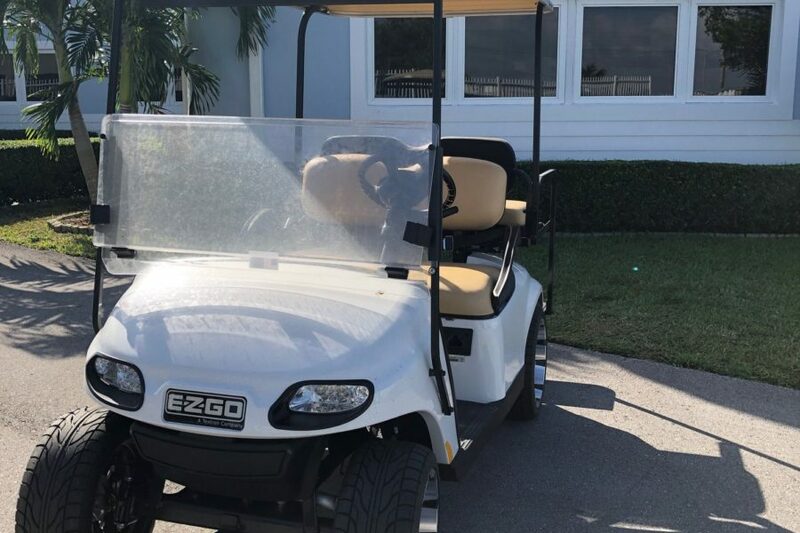 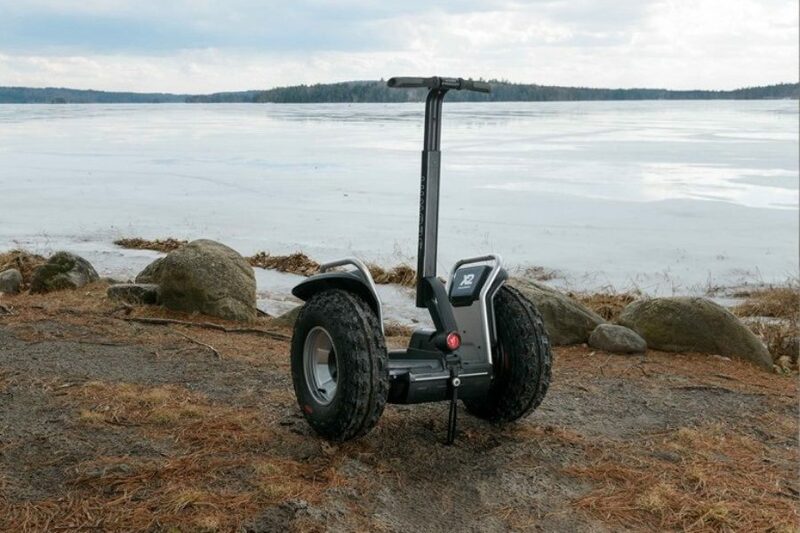 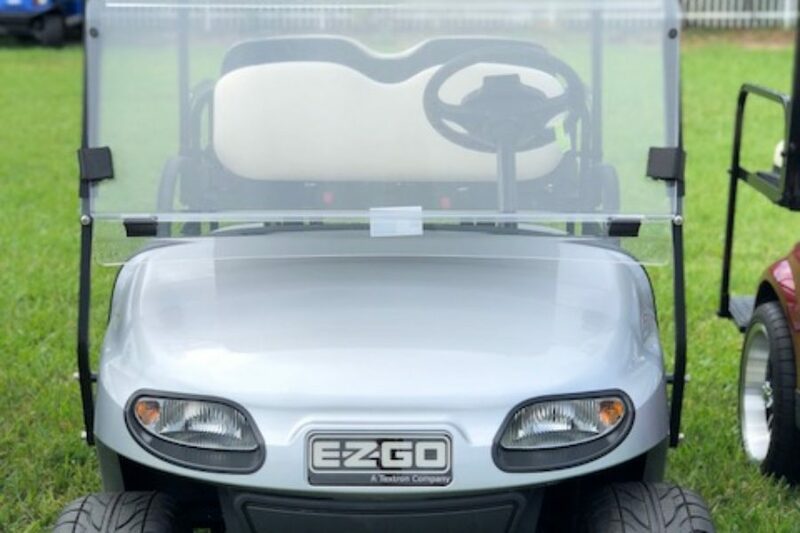 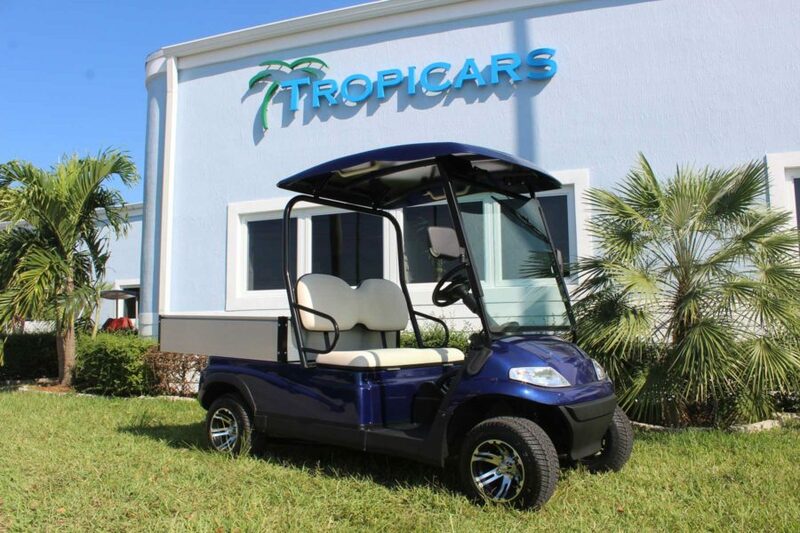 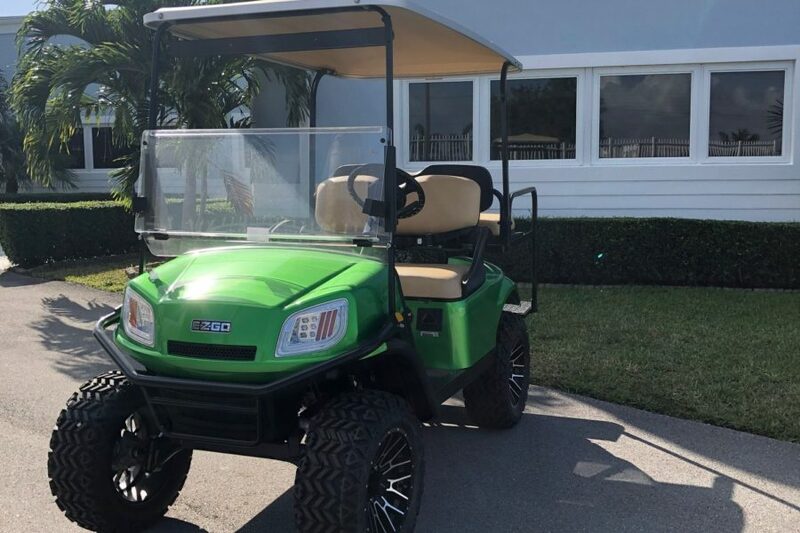 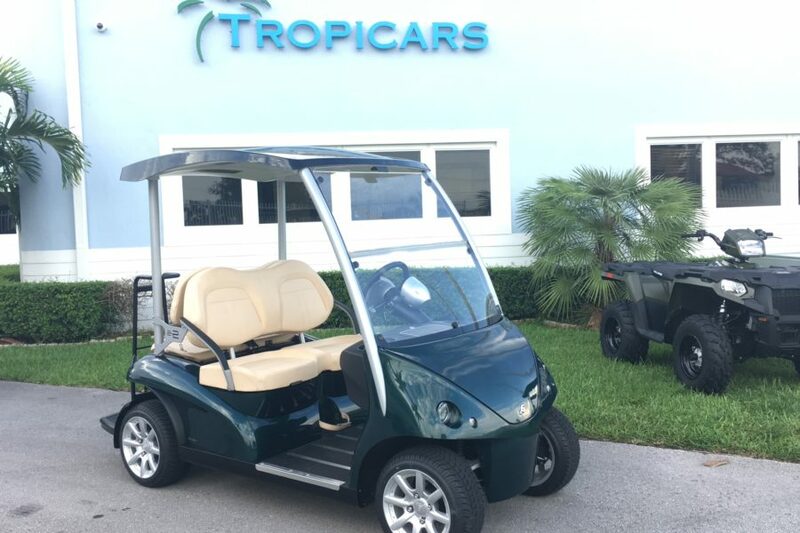 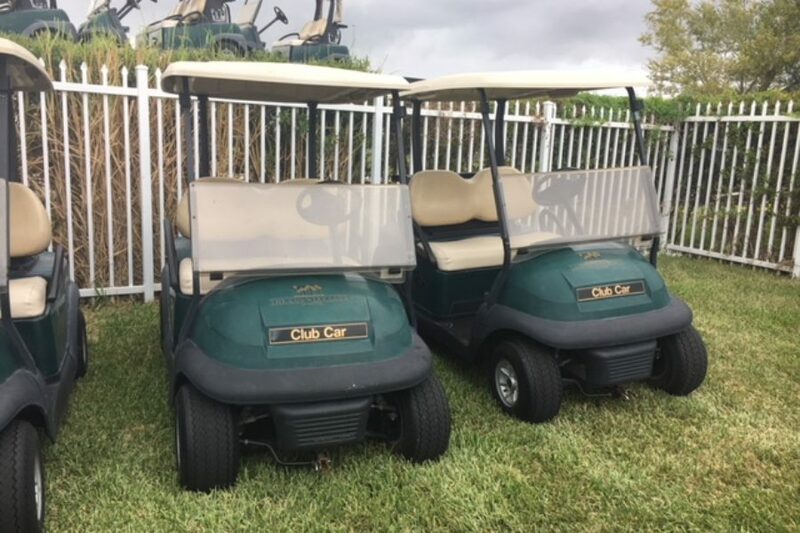 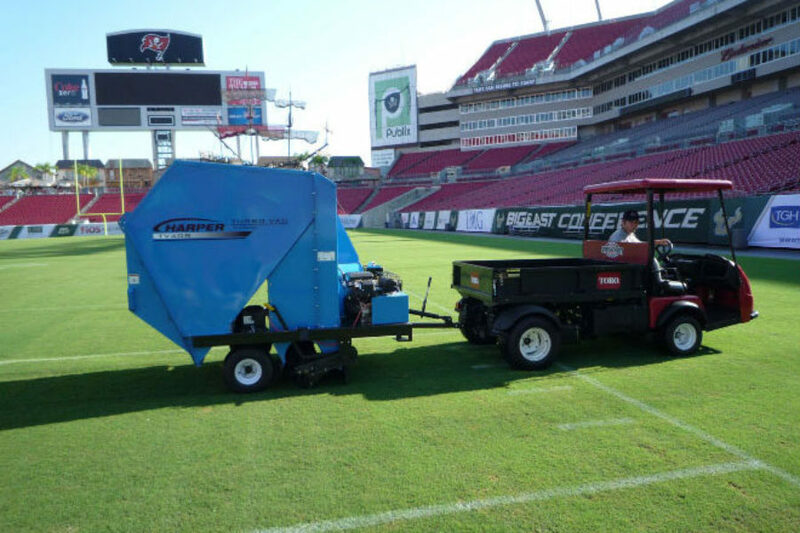 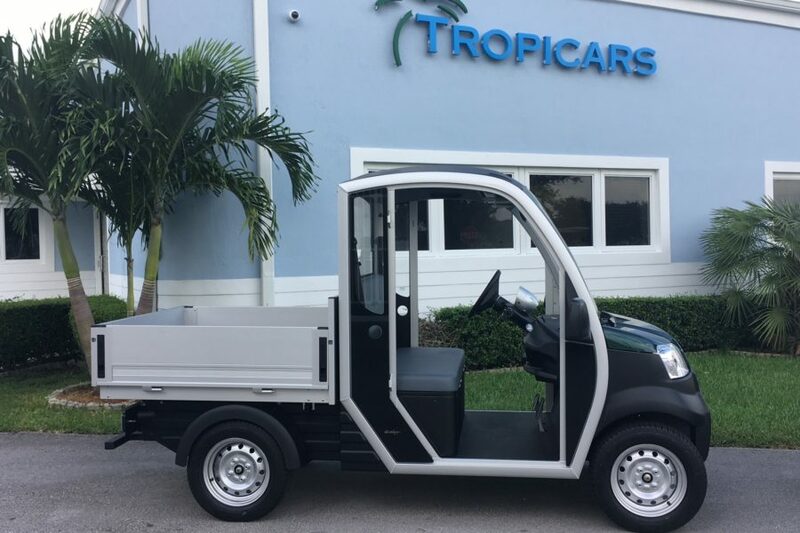 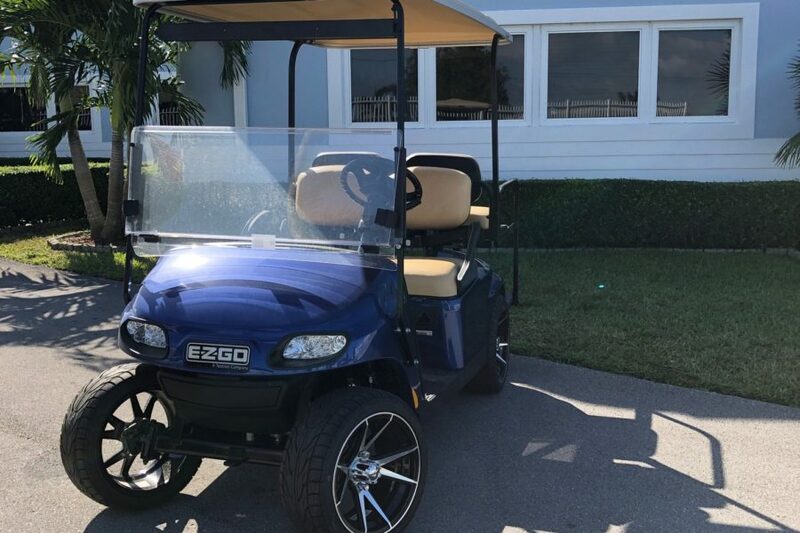 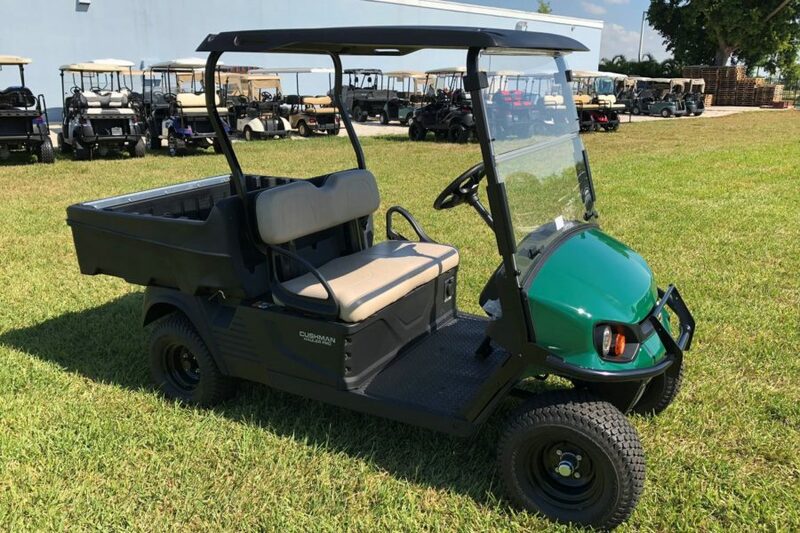 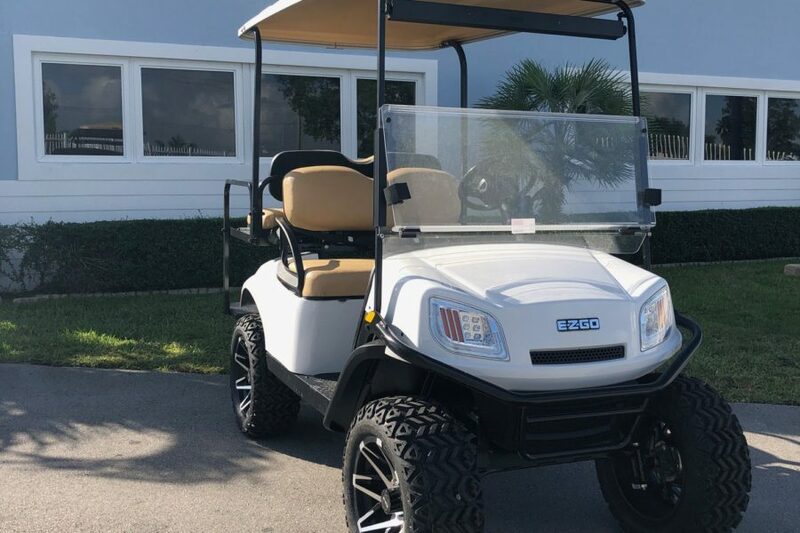 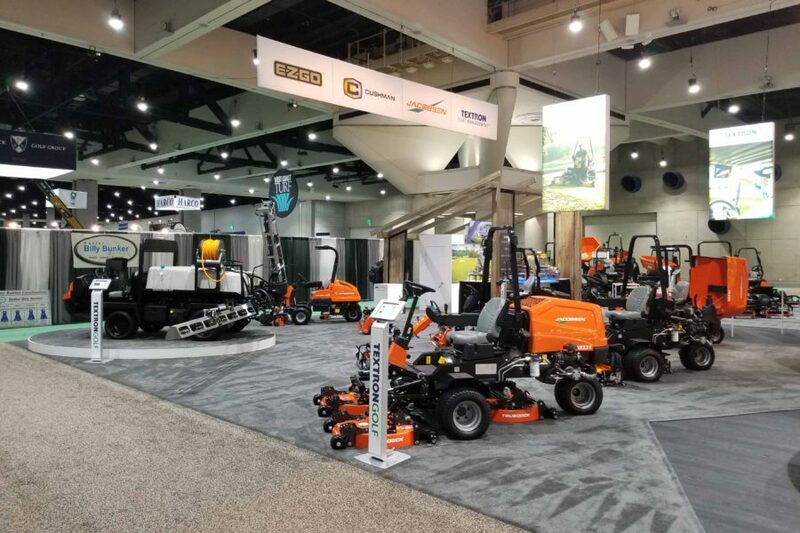 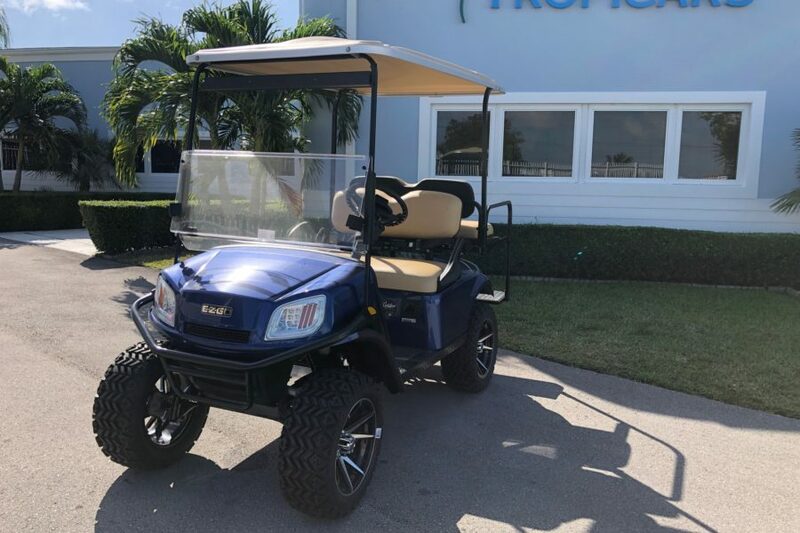 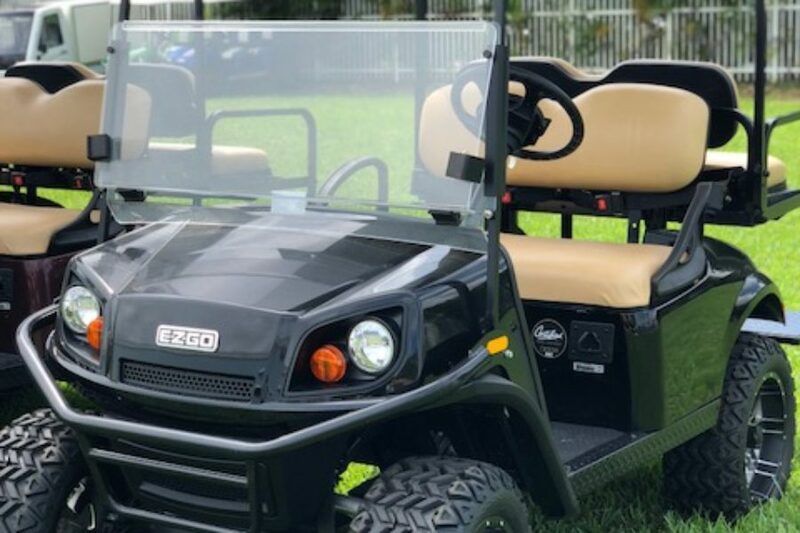 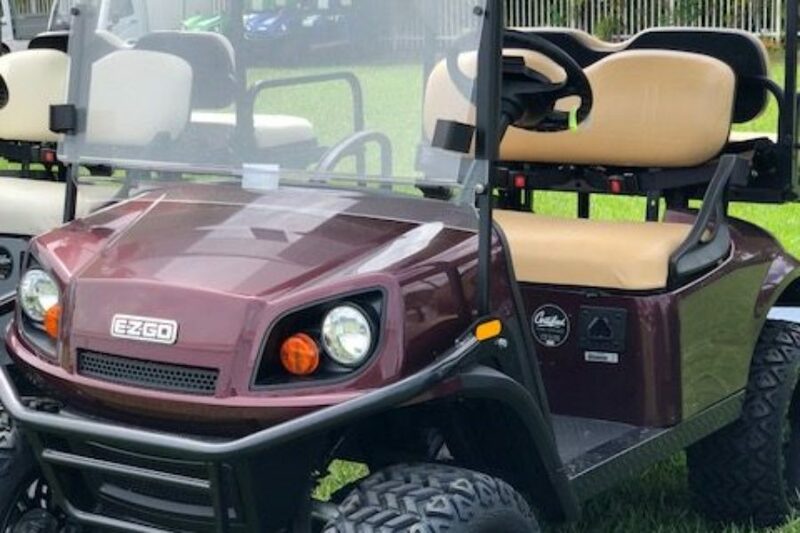 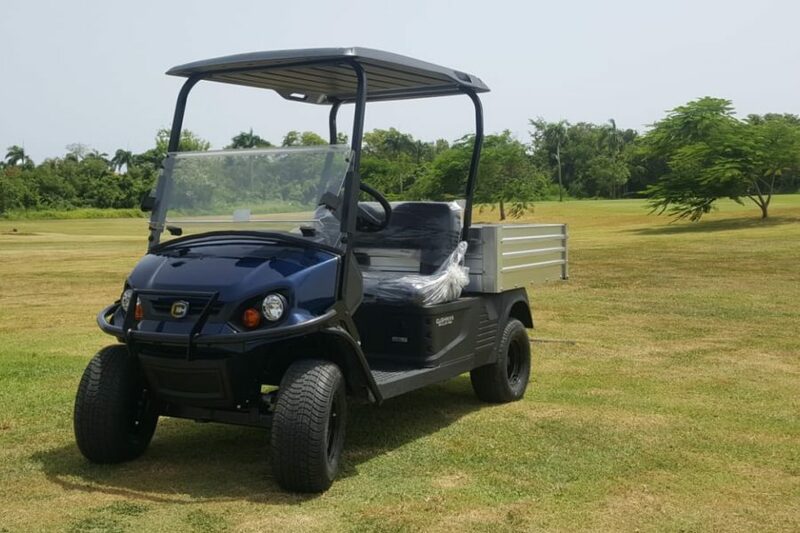 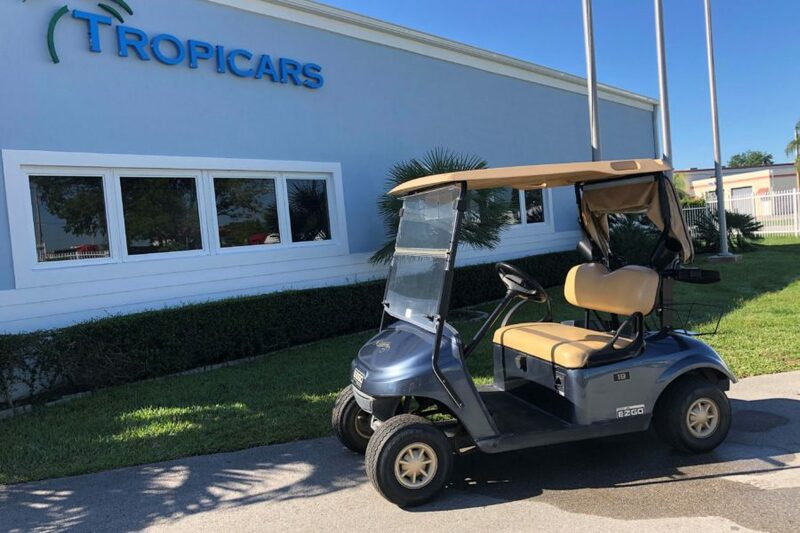 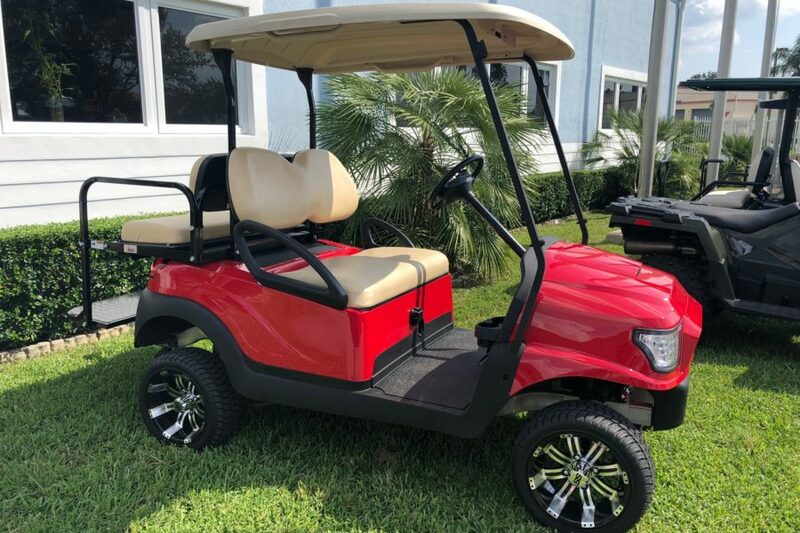 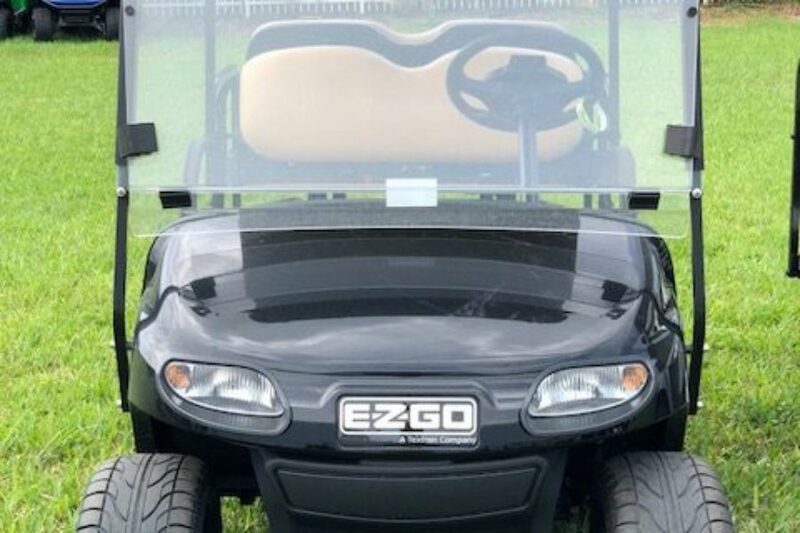 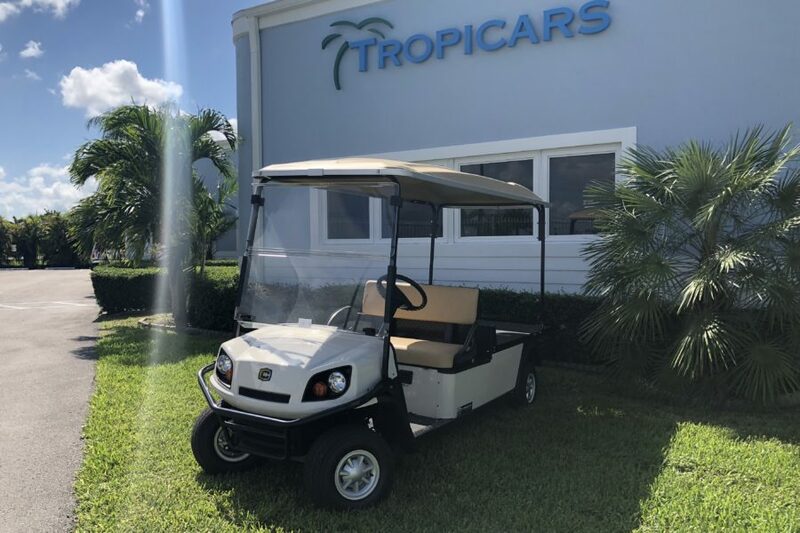 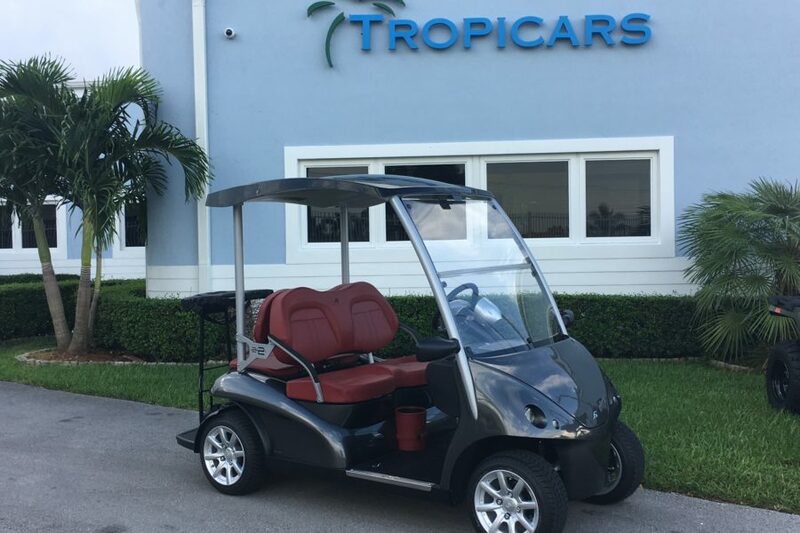 From EZGO to Club Car we have the ability to accommodate you no matter what you require. 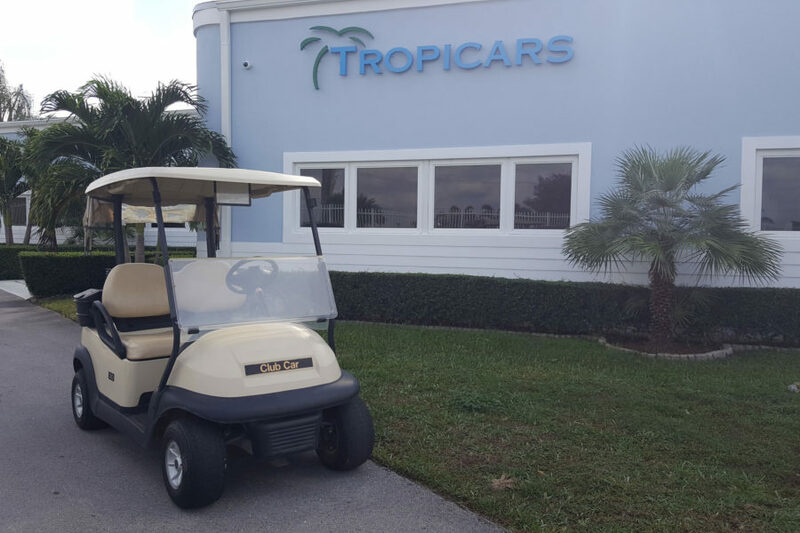 Used or refurbished, we have the perfect car for you. 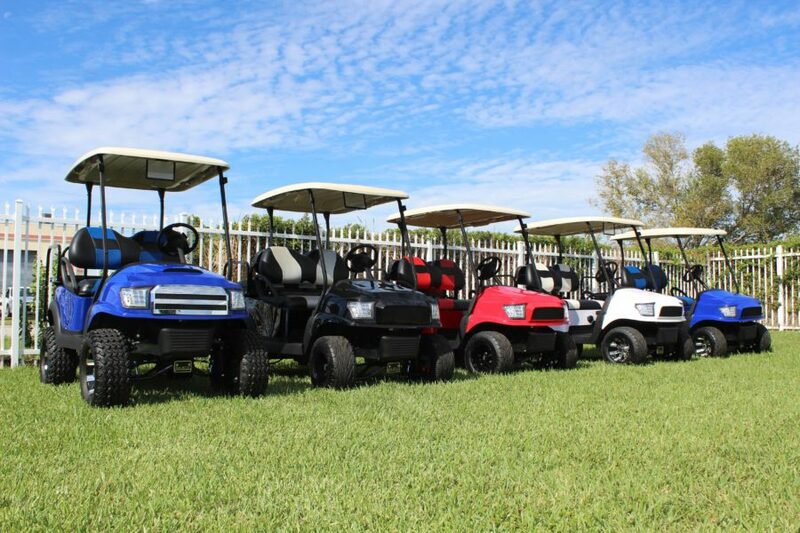 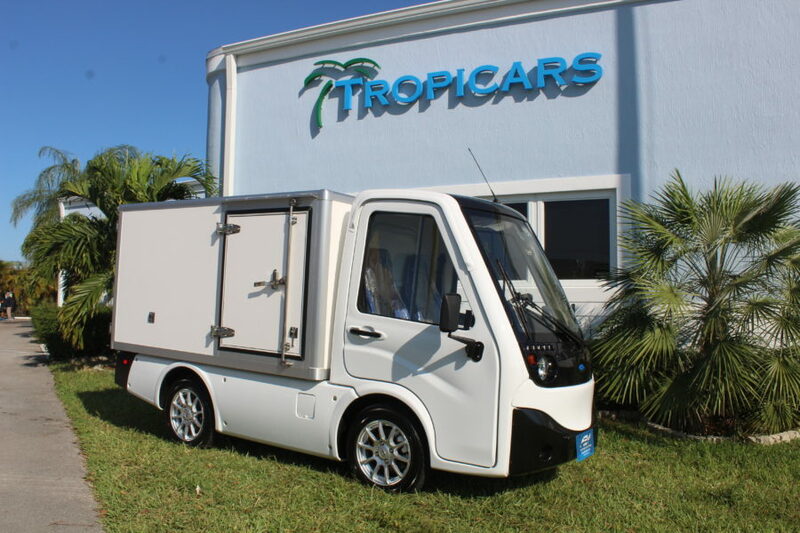 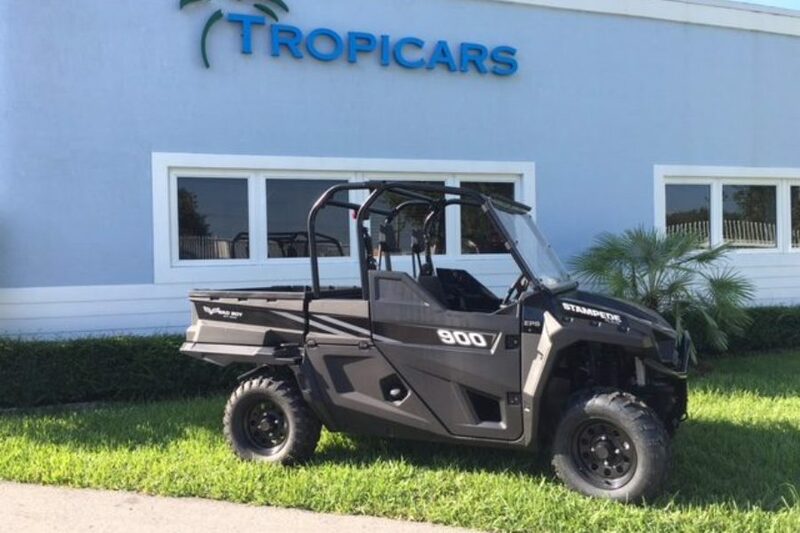 As is or refurbished to fit your needs, our inventory is always fully stocked with great vehicles. 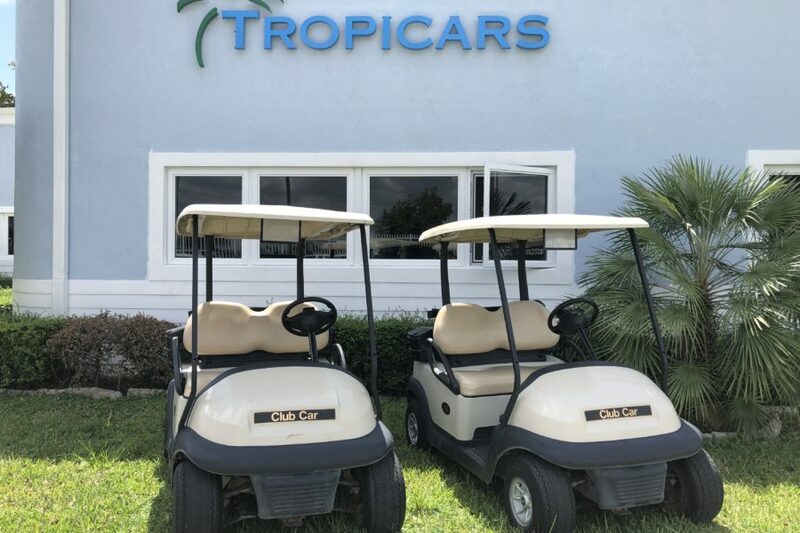 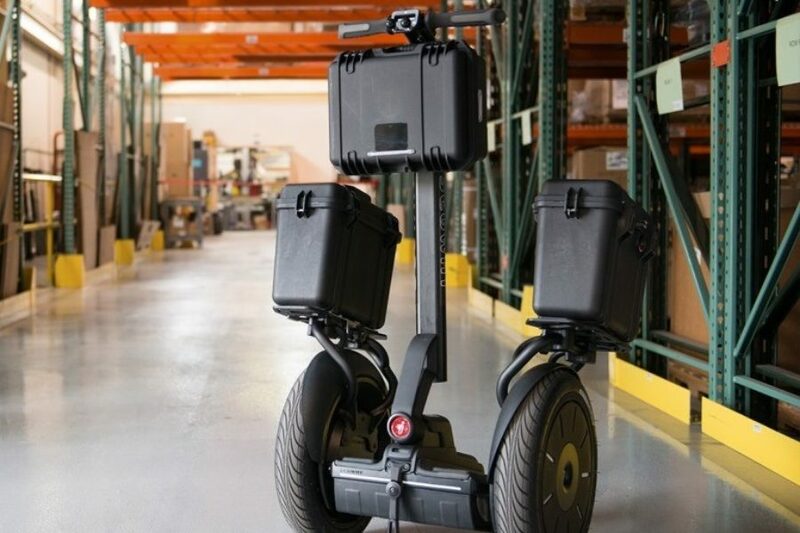 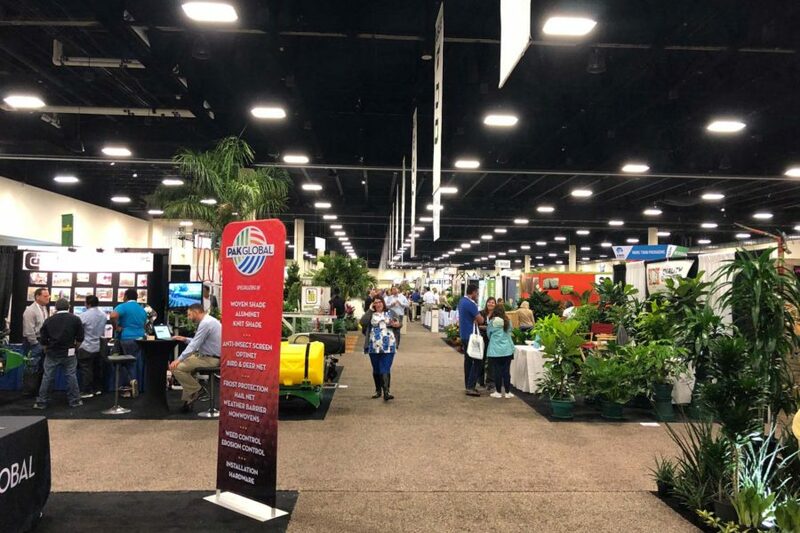 You can count on us to have what you need. 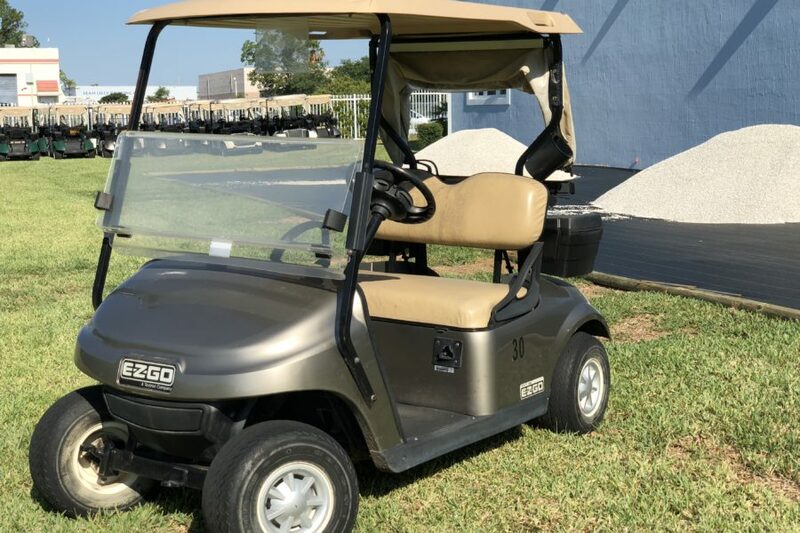 New, used, or refurbished, our vehicles never disappoint.